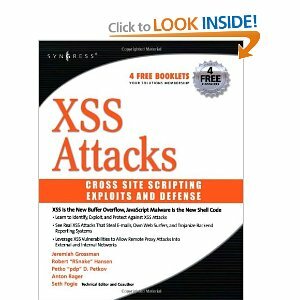 Chapter 1 Cross-site Scripting Fundamentals. Chapter 4 XSS Attack Methods . Chapter 5 Advanced XSS Attack Vectors . Chapter 6 XSS Exploited . Chapter 7 Exploit Frameworks . Chapter 9 Preventing XSS Attacks .